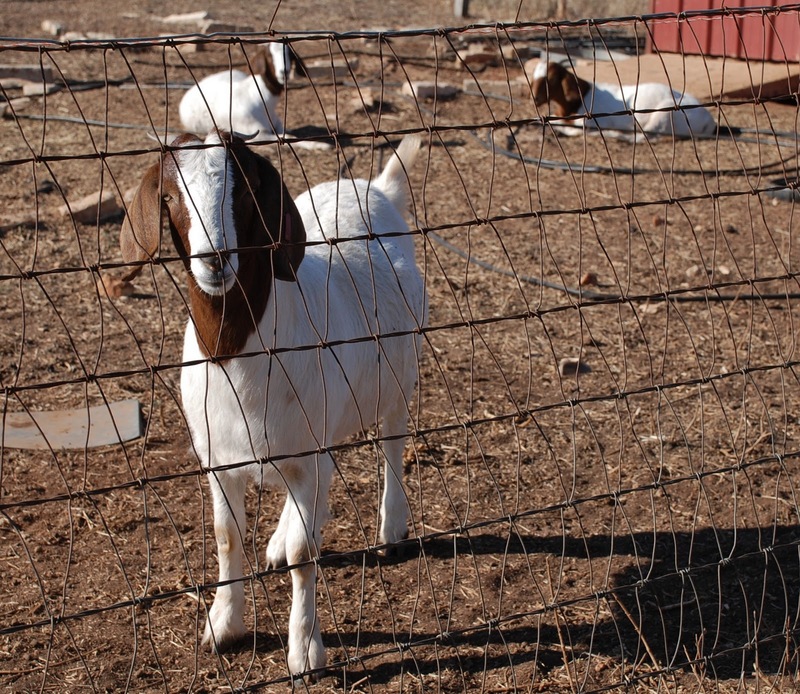 December in Texas can be as hot as summer or as cold as Nebraska. This December day had clear blue skies, a pleasant cool temperature of about 50 degrees, and just a slight breeze. 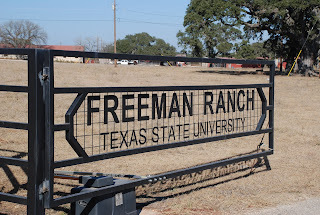 The winding paved road into Texas State University’s Freeman Ranch took me past horses grazing under the trees, over three cattle guards, and across several nature trails. They are hosting Texas Engineering Extension Service (TEEX) and Texas Forensic Science Academy (TFSA)’s pilot course Skeletal Death Investigation. This forty-hour course has two days of classroom lab instruction followed by three days outside at the body farm. This provides opportunities to those responsible for death investigations, including cold cases dealing with skeletal remains, to have hands-on training like never before. It is also one of the required courses for the Forensic Investigator II certificate, one of three certificates available through the TFSA. I was meeting Kyra to visit the body farm and the class. 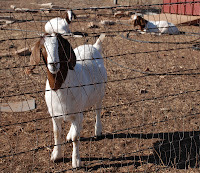 She and a student picked me up, and we drove to their section of the ranch. 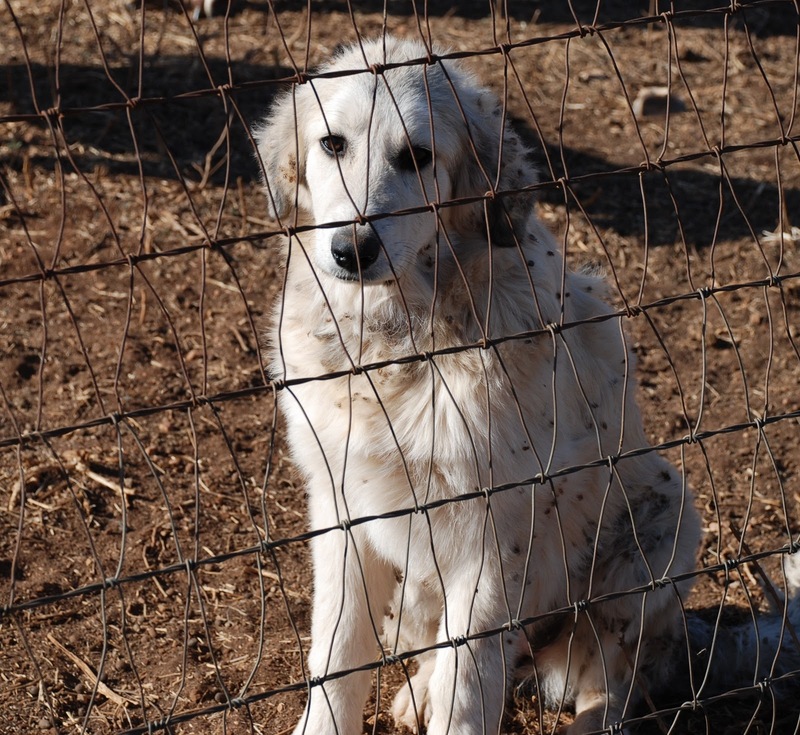 It was heavily fenced and gated. The students had been divided into two groups of five, and each group had a site to excavate. The purpose of this course: to teach the archeological techniques to recover the remains and preserve all contextual, physical and anecdotal evidence. 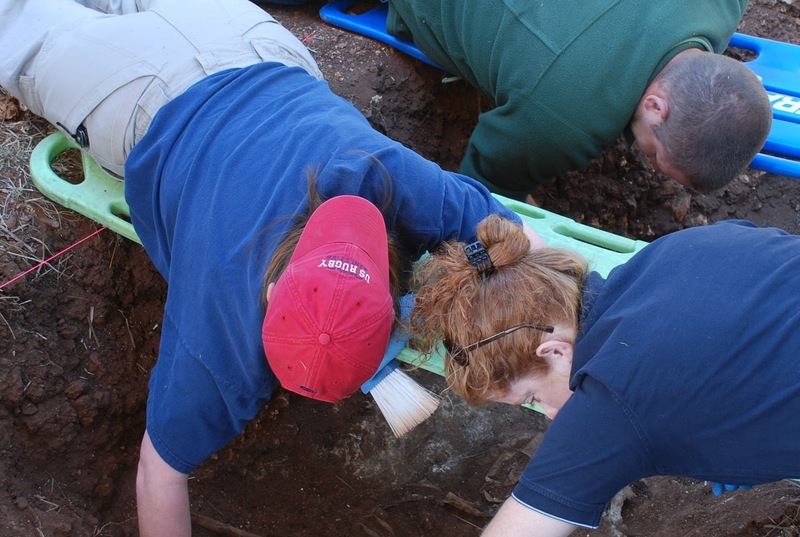 As Kyra put it, “There is a lot of evidence within the skeletal features alone, and you need to preserve it … not jeopardize it.” The students are to excavate and recover the remains, ensuring they leave no evidence undocumented or behind. Sometimes, Dr. Hamilton explained, that means it is brought up “element by element,” or else in a whole piece which is then broken down in the lab on campus for examination. This is not the scene of a Hollywood CSI investigation team. This is a quiet recovery site, hidden in the tall grass, where men and women have been painstakingly digging, sifting, brushing, and marking the placement of these remains for two days. And they have one more day to go. Wearing protective shoe coverings and gloves to guard against the contamination, these police officers and investigators are learning how to do it the right way—the hard way. This work is back-breaking, labor intensive and methodical. These students are taking a skill and applying it to enhance criminal investigations, all for the citizens they serve. The bodies, privately donated to the Forensic Anthropology Center at Texas State, are handled with care, respect and dignity. Although we may never experience this type of tragedy and loss, training like this is important to all of us. It is so important that TEEX started the Texas Forensic Science Academy in 2007 to offer comprehensive, hands-on forensic training to help improve the criminal justice system. Participants are able to complete one or two classes needed to develop new skills or earn one of several TFSA certificates. Each certificate provides those responsible for crime scene investigations with the experience necessary to properly collect and preserve evidence at the scene and present that evidence in a court of law. TEEX is also proud to announce that all of the courses offered by TFSA have been approved by the International Association for Identification (IAI) as continuing education for Crime Scene Certification. FACTS is one of very few human cadaver remains laboratories in the United States and is a perfect partner for the Forensic Science Academy. Operating since 2008, the body farm also studies active decomposition as well as skeletal decomposition. 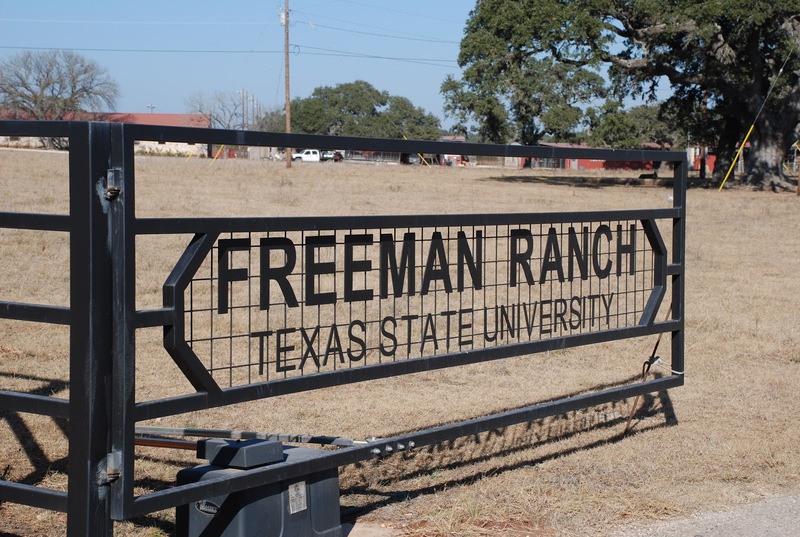 This follows the intent of the founders of the 4,000-acre Freeman ranch, who left the land to Texas State University with the express wish that it be used for research. Today the research covers four different disciplines: biology, agriculture, geography, and anthropology. TEEX is one of the largest providers of workforce and emergency preparedness and response training in the nation. The Texas Forensic Science Academy was the fortunate recipient of a Department of Justice (DOJ) grant and is now able to offer tuition-free courses throughout Texas through 2012 to non-military state (Texas) or local personnel whose duties relate to investigative tasks or responsibilities. 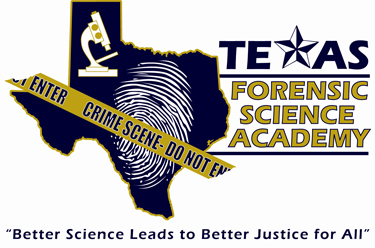 Contact the Texas Forensic Science Academy (TFSA) for more information or call 800-423-8433 toll-free. Heidi Duckworth Hard is a Communications Specialist and blogs for the Texas Engineering Extension Service (TEEX). She welomes your comments and ideas at heidi.hard@teexmail.tamu.edu. Fun post on an unusual subject. Thanks! Fascinating! Thanks so much for posting this. I've always been fascinated by "rumors" of the body farm near San Marcos. Thanks for the blog! Wondering how one might "privately donate" their body to this educational cause? Fascinating and Creepy. When can we go?